I was so thankful for Bromelain yesterday- still am, actually. But then I learned that Bromelain and other non-steroidal anti-inflammatory drugs (NSAIDs) should be discontinued about two weeks before any surgical procedure to reduce the risk of post-operative bleeding. And since I have surgery in my near future, I have discontinued my Bromelain. I miss it already! While I can’t address inflammation with a supplement, I’m glad to be able to address it with essential oils. How do YOU fight inflammation? If a picture paints a thousand words, what story does this picture tell? I’ll give you a hint: PT. Physical Therapy, otherwise known as Pain and Torture. ⇦These are the things my physical therapist told me to do four times a day: exercise, ice and anti-inflammatory. My anti-inflammatory of choice is Bromelain, a mixture of enzymes found in pineapples. These protein-digesting enzymes block the body’s production of compounds that cause swelling and pain. 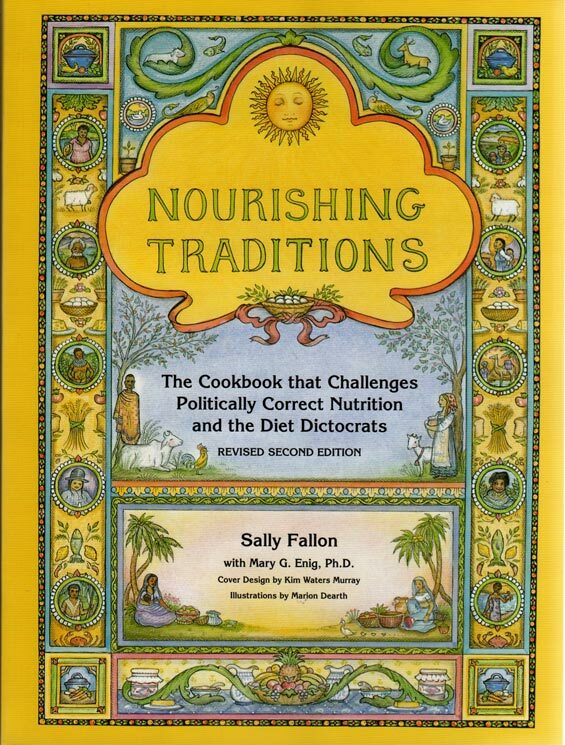 The suggested dosage of Bromelain as a digestive aid is 500 mg per day, taken with a meal. But for an injury or for arthritis, up to 2000 mg on an empty stomach is recommended. 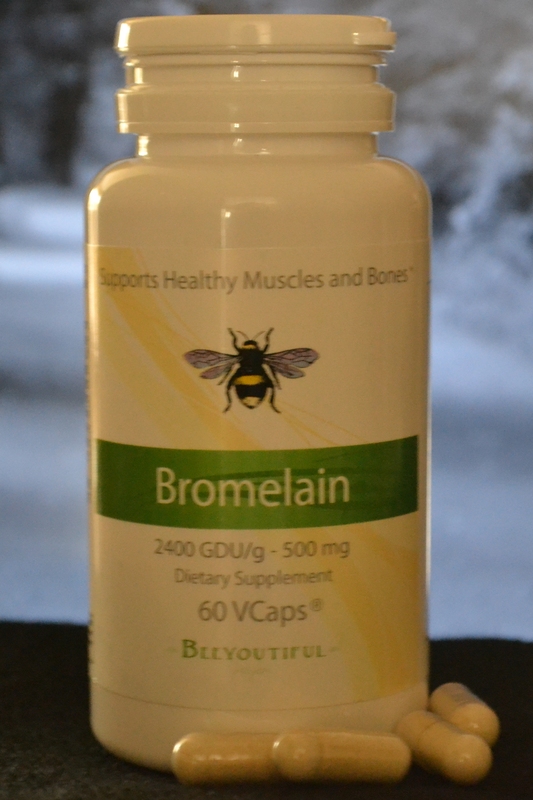 I began taking 500 mg of Bromelain a day and didn’t notice much improvement. But when I bumped up to 2,000 mg, my pain level was remarkably reduced, and my inflammation began to lessen at a much more noticeable rate. Even though I started this post with a PT insult, to be fair and completely honest, I’m extremely pleased with the therapy I’ve received. If you need a physical therapist in the Birmingham area, I can recommend an excellent one! And if you’re looking for a natural anti-inflammatory, you just found it! Important: Because bromelain breaks down fibrin, a blood-clotting protein that can impede blood circulation, individuals on blood-thinning medication or with bleeding disorders, high blood pressure, liver disease, or kidney disease should contact their healthcare provider before taking bromelain. Bromelain should not be taken with tetracycline or by individuals who are allergic to pineapple. Bromelain and other non-steroidal anti-inflammatory medicines (NSAIDs) should be discontinued 1 to 2 weeks before any surgical procedure to reduce the risk of post-operative bleeding. Did you spot this product in my Beeyoutiful pantry yesterday? (I’m visualizing Where’s Waldo fans revisiting yesterday’s post to find it!) Well, I’ll just tell you it was tucked in between the Tummy Tuneup and the CoQ10. And it really doesn’t matter where it is in my pantry. If you’re dealing with inflammation from a sports injury or trauma or even arthritis, you might just want to add some Bromelain to your pantry. Bromelain is naturally found in pineapple, and it works by blocking metabolites that accelerate and worsen the inflammatory process. Bromelain is a group of powerful protein-digesting enzymes which block the body’s production of compounds that cause swelling and pain. Once inflammation is reduced, blood can move more easily to a traumatized or irritated area to ease pain and speed healing. Important: Because bromelain breaks down fibrin, a blood-clotting protein that can impede blood circulation, individuals on blood-thinning medication or with bleeding disorders, high blood pressure, liver disease, or kidney disease should contact their healthcare provider before taking bromelain. Bromelain should not be taken with tetracycline or by individuals who are allergic to pineapple.